Our apple chips have been on the market since September. It’s quite a different product than the apple chips already on the market. 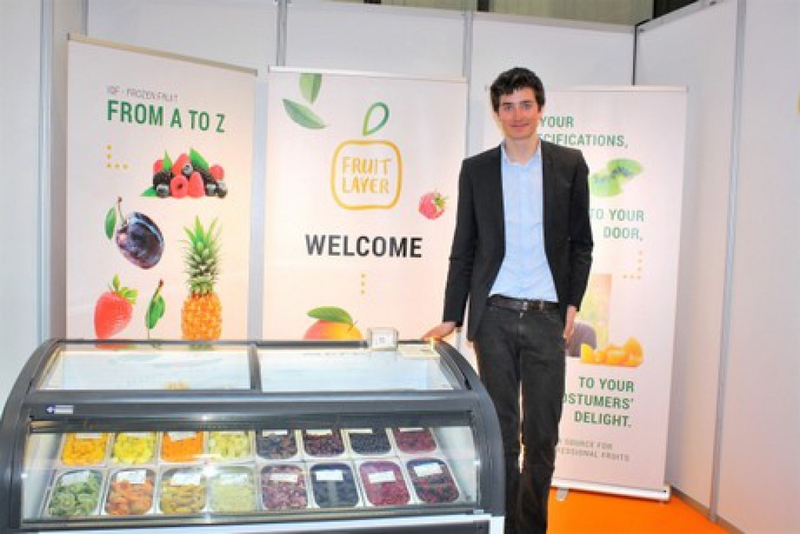 We have a completely different drying method, so that the flavour and colour of the apple are better retained,” says Corneel Martens of Fruit Layer. “We mostly work with Greenstar apples. These have a high vitamin C content and a good sweet/sour proportion. Besides, we prefer working with large-sized apples, the ones retail doesn’t want. This is a good win-win situation.